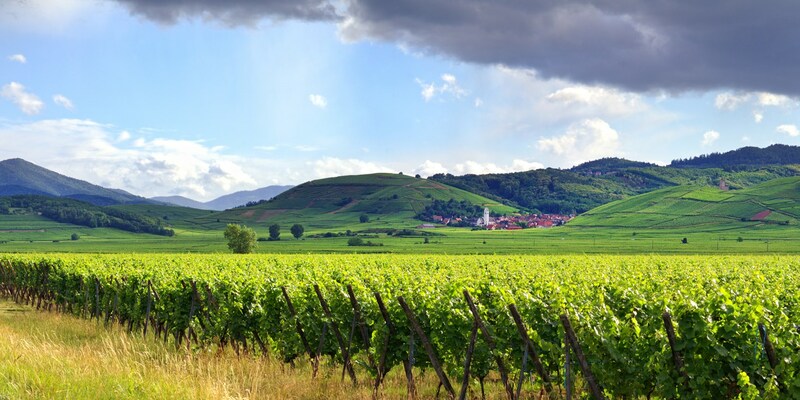 Although strongly associated with white and sparkling wines, the Alsace region is actually also the ideal climate for the red grape; Pinot Noir. If you’ve already come across one of the iconic, tall, slender bottles with their often ‘classic’ label designs that characterise Alsace wines, there is a great chance that it was white wine. 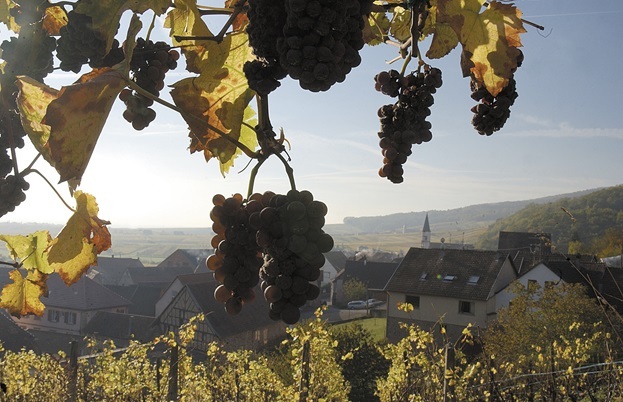 Alsace is strongly associated with white and sparkling wines, but we must not forget that roughly 10% of grapes grown in this ideal climate are actually Pinot Noir. Even so, much of the Pinot Noir grown in Alsace is used to make some delicious Crémant d’Alsace Blanc de Noirs, Crémant d’Alsace Rosé or blended to add some weight to other styles of wines. However, a small but growing percentage is kept for making crisp rosé or classic Pinot Noir wine. While the region of Alsace can count on above average warmth and protection from cold rains thanks to its sheltered location, it is still a northerly European region and so the climate generally suits white grapes better than red that need longer ripening periods. 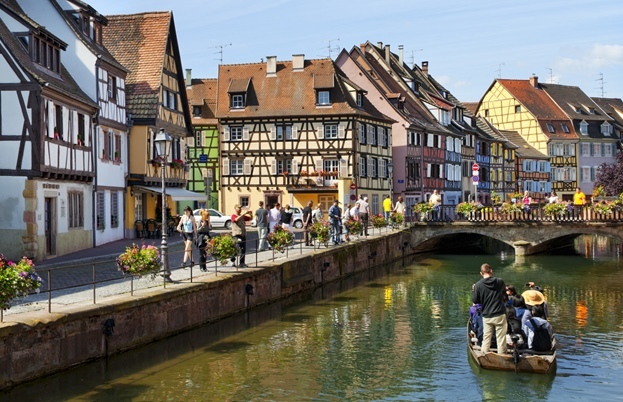 However, increasingly warm average temperatures across Europe have meant that it is becoming easier and less risky to plant Pinot Noir in Alsace, so winemakers are keen to experiment. However, don’t expect something like the ripe and soft style of the New World, but something much more akin to lighter Burgundy. 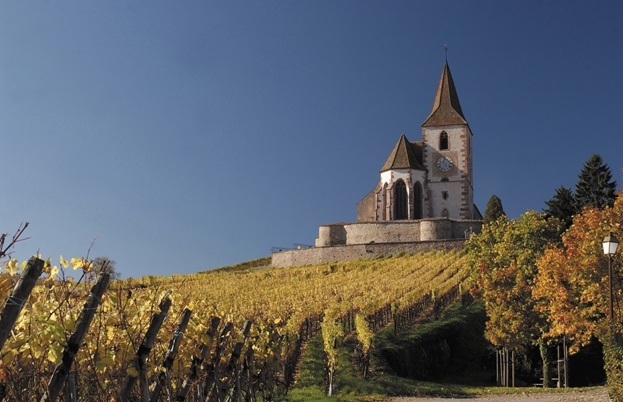 Until recently, Pinot Noir had fallen out of favour in Alsace, even if it is one of the oldest, historical plantings. While the monks were busy planting and segmenting the vineyards of Burgundy, these grapes were also planted in Alsace whose limestone soils closely match those of its famous neighbour. 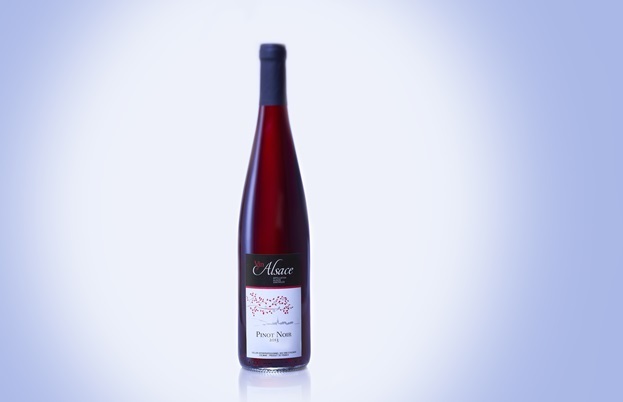 In fact the Alsace Pinot Noir grape variety thrives on the granite soil, producing elegant, lighter style wines with good acidity and fruit structure. However, the success of white varieties and sparkling wines meant that plantings of Pinot Noir were limited, and the best sites with the most sun were dedicated to the ‘noble’ white grapes. This has slowly been changing, and in the last 30 years there has been a small resurgence of these red wines whose loyal fans seek them out despite the lack of special labels. The key to ‘red’ success has been for winemakers dedicated to Pinot Noir to find warm vineyard locations and take a risk to plant them with this red alternative. 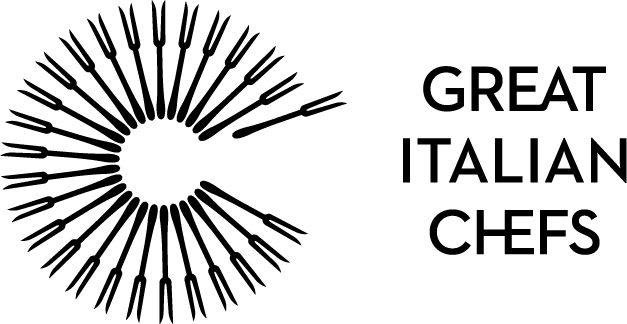 They also need to be prepared to keep the production of grapes to a minimum by keeping yields (or the weight of grapes per vine) very low. This means production is limited and prices can be a little higher, but if you appreciate the lower alcohol, crisp red fruit style of these cool-climate wines, these are worth buying. Lighter reds and more serious styles of rosé wine can benefit from being served chilled when the wines have delicate tannins. In this way the wine’s freshness and crisp red fruit feels refreshing. This is particularly true of Pinot Noir from Alsace that tends to more crisp cherry, rather than red strawberry fruit. These wines make perfect partners for cold meats and Alsace charcuterie, such as its smoked sausages, because the acidity of the wine works to balance the salty and fatty proteins in the meat, leaving the palate refreshed, and highlighting the red fruit notes. Pinot Noir that has been aged in oak is usually selected by winemakers because it has more fruit concentration, but also more natural tannins. Because of the cool climate, these might have darker fruit aromas, and hints of leather and violet on the nose, but they can taste a little stalky when young. When they are combined with the tannins from oak ageing, and allowed to age in barrel and in bottle, these round out, soften and instead of restricting our experience of the fruit, instead bring it into balance. The structure of these ‘reserve’ wines makes them more suitable to roast meats with fruit sauces - where the wine can add some complexity which ensures the sweetness of the sauce doesn’t become cloying. In Alsace you find an expression of the Pinot Noir grape that is not found anywhere else, for it shows what the fruit can express in specific conditions: elegance, fragrance, precision, poise of fruit. Highly quaffable with some leftover baked gammon to devour alongside boiled new potatoes & a snip of horseradish cream. In her book on wine analogies, or Vinalogies, Helena Nicklin personifies the Pinot Noir grape as the Audrey Hepburn of the wine world - full of elegant, ethereal and light charm. The Alsace version of this image is Audrey as her more down-to-earth, intellectual and raw character in Funny Face. Here we see her as a charming and independent character, but still young and idealistic … and who knows where she might end up?